Home » Chip tha Ripper , SLAB » Chip tha Ripper "Realer"
I always believed in the mantra of "leave 'em wanting more" and at just under 2 minutes, that's what Cleveland's own, Chip tha Ripper does on his new track, "Realer". 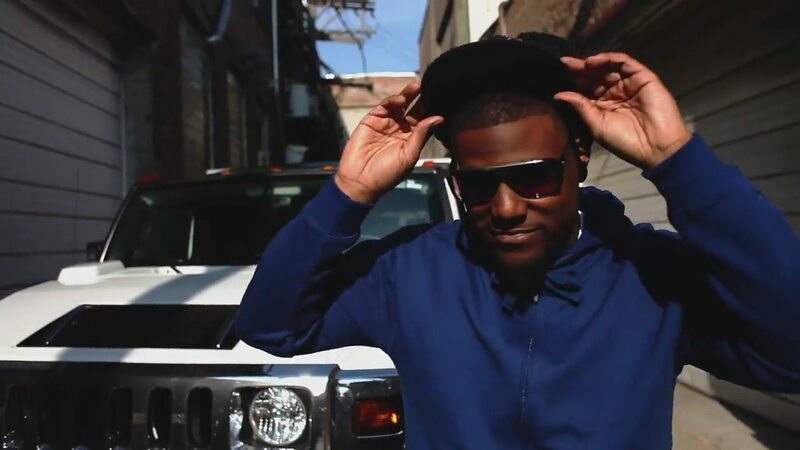 I always liked the laid-back style Chip has and being from Cleveland he has that signature midwest-melodic sound. Check it out.